Stretching that out to worldwide album sales, the number exceed 600 million records rung up on cash registers, iPads, and via online transactions around the world since The Beatles broke out in 1963. Of course, album sales only tell a part of the story. The Beatles were selling out concert halls around the world whenever they appeared, appeared in movies produced for them, and had their songs covered by thousands of artists. Every time money came in, John Lennon was getting a piece of it. Once he went solo at the end of the group’s run, his popularity hardly suffered. In fact, he’s sold the equivalent of 73 million albums on his own — an astonishing number in any era. 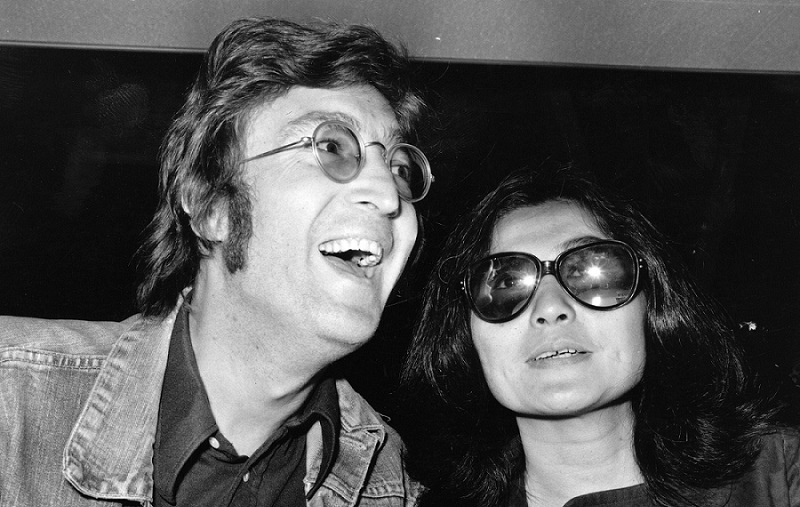 At the time of his death, Lennon’s estimated net worth stood at $800 million. Obviously, had his life not ended tragically, he’d have become a billionaire in the following years. His final albums as a solo artist (and with wife Yoko Ono) were among his most successful recordings. Of course, anyone who listens to the lyrics of “Imagine” would think these numbers didn’t matter much to him. It’s would have been impossible for Lennon as a young man to conceive of that sort of wealth (as it is for any young person). 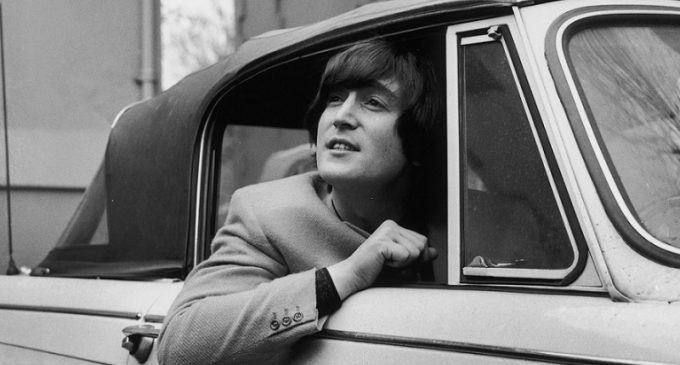 Had he survived, Lennon’s net worth would most likely surpassed that of his old songwriting partner. 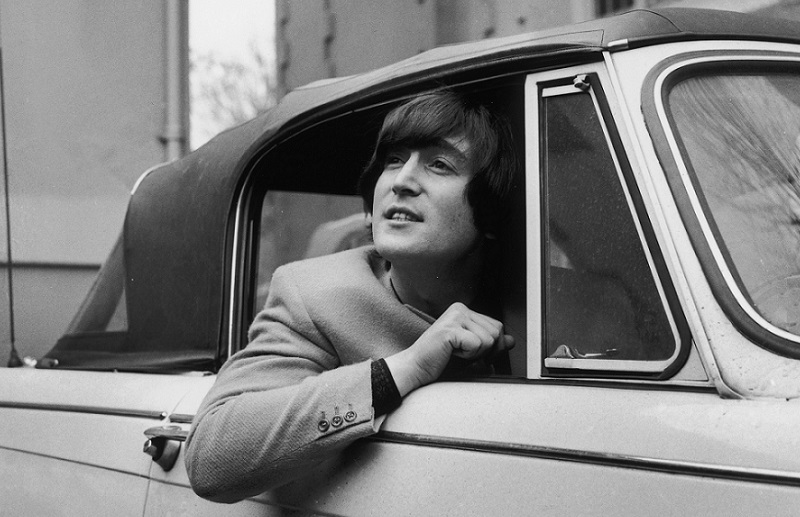 Source: John Lennon: How Much Was the Beatles Legend Worth at the Time of His Death?